Arrangements will be made to produce equipment related to solar power electricity generation locally. Opportunity will be given for private sector also to enter in the production of solar power electricity generation. 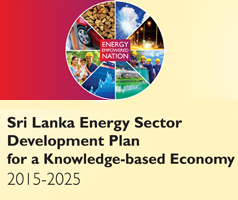 Take necessary steps to develop solar power electricity in the Hambanthota district. “There are plenty of resources available in Sri Lanka which we could obtain for free of charge that is the sun light. 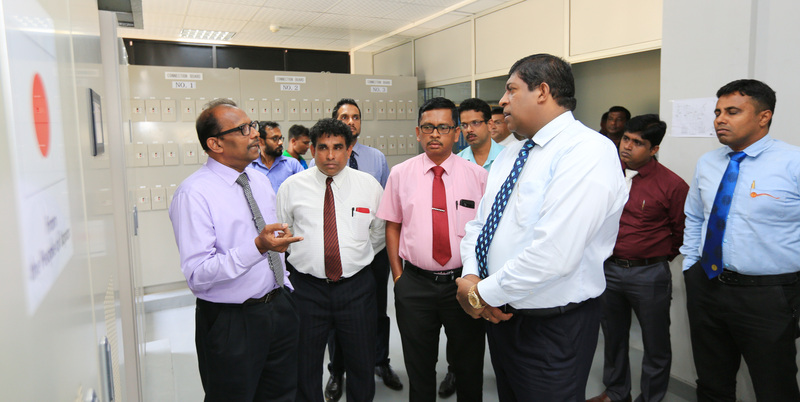 We have visited here to understand how we could make use of this sunlight to generate electricity in the Hambanthota. How we could do this project in an efficient manner? At the mean time while providing opportunity for private sector we could provide electricity to our consumers in an efficient manner further we could produce electricity for low price as well.